An ambitious nationwide survey will commence that will shine a light on the work of the UK gamekeeping community. The survey aims to gain an up-to-date understanding of the benefits game management contributes to conservation in the UK. 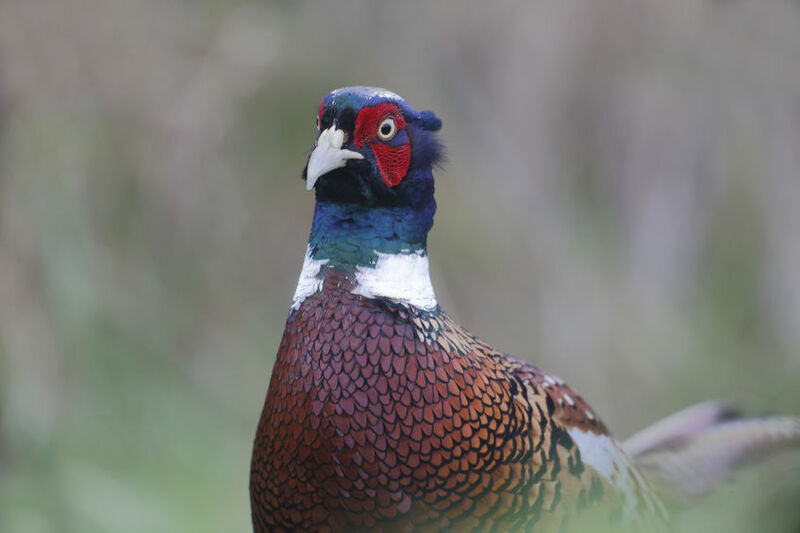 In 2011, a nationwide survey by National Gamekeepers’ Organisation (NGO) and the Scottish Gamekeepers Association (SGA) revealed the extent of the conservation work carried out by gamekeepers. Significantly, the survey showed that gamekeepers look after an area of land that is five times the area of National Nature Reserves (NNRs). It also showed that game management plays a role in preserving the habitats and wildlife important to Britain’s biodiversity. Although at that time the survey’s conclusions were overwhelmingly positive, the need to up-date this survey with more detailed information and statistics has become pressing. It is for this reason that the NGO together with the SGA are undertaking a new survey in 2019, which will be collated and analysed by research charity the Game & Wildlife Conservation Trust (GWCT). Liam Bell, Chairman of the NGO explains the importance of this new survey. He said: “All those involved in shoot management know about the extraordinary conservation achievements of gamekeepers. But frequently these are unrecorded secrets. In the government’s 25-year-environment plan, it sets out its long-term approach to protecting the environment. It promises that important areas of policy will return to UK shores following Brexit and this will includes protecting species and habitats. According to the NGO and SGA, gamekeepers are vital in achieving this goal.